Congratulations to the four seniors chosen as the 2018 Issaquah High School Booster Club scholarship recipients. The Issaquah High School Booster Club would like to honor and congratulate Alexander Schmidt as a 2018 Senior Scholarship recipient. Alexander maintains a minimum 3.8 GPA while managing an active extra-curricular life and rigorous academic load, including AP courses. Alexander is the quiet, brilliant, hard working type. He is a 2016 National Honor Society member, a Cross-Country Team 3-year Scholar Athlete, an ACCI All-American Award winner in 2017, Eagle Scholar in 2015, and is certified in BSL and CPR/AED. In his spare time, Alexander works hard as an active volunteer for the Bellevue Presbyterian Church, Northwest Harvest, at the Sunset Elementary Library, Eastside Baby Corner, and Sambica. 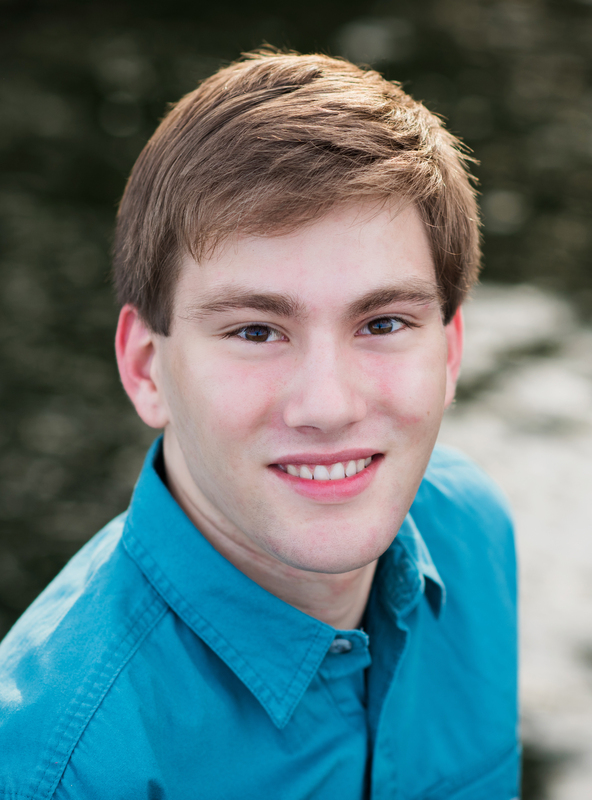 Alexander has spent his summers as a landscaper and unpaid intern for Bellevue Bone & Joint. Alexander exemplifies the Booster Club values as demonstrated by his character, integrity and contributions when attending Issaquah High School. Alexander has had a remarkable influence to his peers and community while at Issaquah High School. This fall Alexander plans to attend Seattle Pacific University. Congratulations, Alexander, and best of luck in the future! The Issaquah High School Booster Club would like to honor and congratulate Elsa Bean as a 2018 Senior Scholarship recipient. During her four years at Issaquah High School, Elsa has maintained a 4.0 GPA while taking AP and Honors classes as well as serving her community and investing in her talents. Since 2014 Elsa has served as Treasurer for both the Golden Eagles Guild and SIFF Club. Elsa is an accomplished athlete as a 4-year varsity member on the IHS Swim & Dive Team with Kingco qualifying times three of those four years. She is a 3-year varsity player on the ISD Girls Lacrosse team, and was the Team Captain this year. Outside of Issaquah High School, Elsa is an Assistant Coach for Seattle SuperStix Lacrosse, a Lead Vacation Bible School Teacher, and participant in the Cycle the Wave annual fundraiser to support Women Against Violence Everywhere Foundation. In addition, Elsa works at the Edgebrook Swim & Tennis Club every summer and last summer did at internship at the Fred Hutchinson Cancer Research Center. To round out her activities, Elsa is also an accomplished pianist, completing the Royal Conservatory Music Program through level 6 with First Class Honors. Elsa exemplifies the Booster Club values as demonstrated by her character, integrity and contributions when attending Issaquah High School. Elsa has had a remarkable influence to her peers and community while at Issaquah High School. Elsa plans to attend California Polytechnic University (Cal Poly) in the Fall! Congratulations, Elsa, and best of luck in the future! The Issaquah High School Booster Club would like to honor and congratulate Tyler Palmgren as a 2018 Senior Scholarship recipient. Tyler maintains a minimum 3.7 GPA while managing an active extra-curricular life and rigorous academic load including AP and Honors courses. Tyler is a dedicated, engaged and recognized leader in the areas of science. All four years at Issaquah, Tyler has given countless hours, passion and leadership to the Issaquah Robotics Society – FIRST Team. As a junior, Tyler was one of the IHS Robotics Team Co-Captains and Lead Data Scout, a demanding and competitive position of leadership. He was also a National Honors Society Member. As a senior, Tyler was a CAD instructor, FIRST volunteer and Chairman’s team contributor. Tyler was recognized as an AP Scholar and received department recognition for Computer Science & Engineering. Tyler has been awarded the Student Recognition Award for Work Ethic three years in a row, and both the Student Recognition Award for Science and HOBY (Hugh O’Brian Youth) Leadership Awards in 2016. Tyler enjoyed swimming JV on the IHS Swim Team his sophomore year and was recognized as a Scholastic Athlete. In his spare time, Tyler has volunteered for Group Health Hospital, as well as gathered donations for the Issaquah Food Bank, and the Humane Society. Tyler lifeguarded at both Edgebrook and Woodridge pools during the summer months. Currently, he has been putting his passion to works as a Contractor for URC Ventures, helping discover real-world use cases using 3D photogrammetry. Tyler exemplifies the Booster Club values as demonstrated by his character, integrity and contributions when attending Issaquah High School. Tyler has had a remarkable influence on his peers and community while at Issaquah High School. This fall Tyler plans to attend Oregon State University. Congratulations, Tyler, and best of luck in the future. 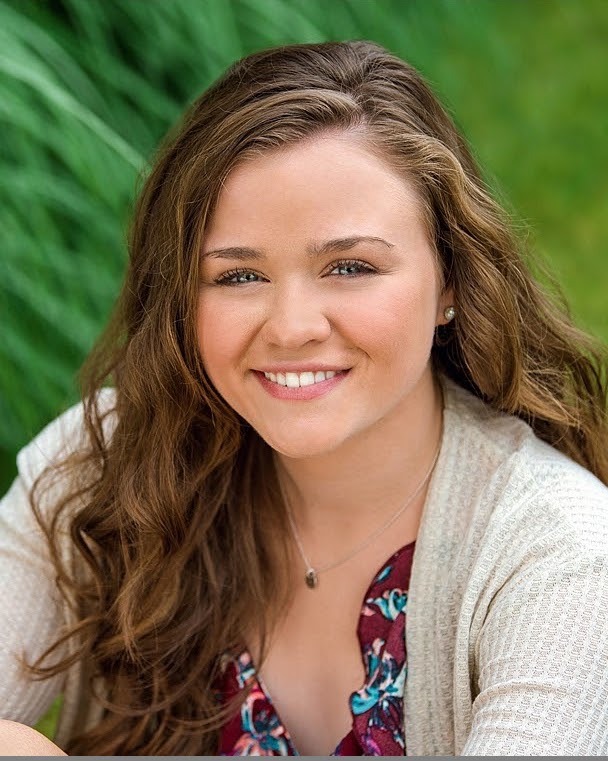 The Issaquah High School Booster Club would like to honor and congratulate Ruby Fulford as a 2018 Senior Scholarship recipient. During her four years at Issaquah High School, Ruby has maintained a 4.0 GPA while taking all AP classes. She was a 2018 National Merit Finalist and the Language Arts Student of the Month in November 2017. Ruby excels in activities outside the classroom, showing creativity on many levels. Ruby plays the guitar and is vocalist; this year being the First Soprano section leader for the IHS Concert Choir. Ruby has also danced all her life and been a valuable 4-year varsity member of the IHS Dance Team. 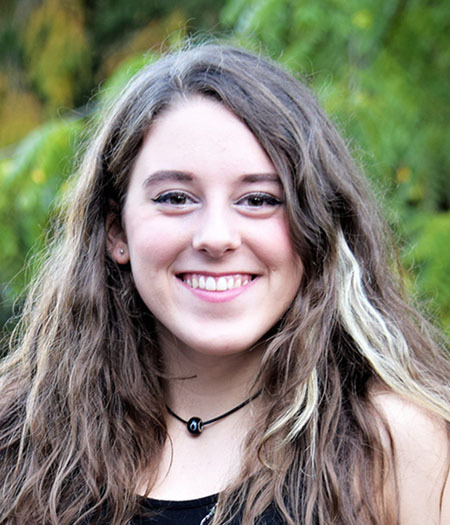 Ruby has been a member of the National Honor Society since 2016, a member of the IHS Drama Club since 2014, and a member of the IHS Creative Writing Club since 2015. Outside of Issaquah High School, Ruby has volunteered her time to the Issaquah Food Bank since 2016, during the 2016 Salmons Days Festival, the 2015 Issaquah Spring Clean project, and for the last four years, to Mountain to Sound Greenways doing environmental restoration projects. Ruby exemplifies the Booster Club values as demonstrated by her character, integrity and contributions when attending Issaquah High School. Ruby has had a remarkable influence to her peers and community while at Issaquah High School. Congratulations, Ruby, and best of luck in the future! The Issaquah High School Booster Club would like to honor and congratulate Kyle Millis as a 2018 Senior Scholarship recipient. 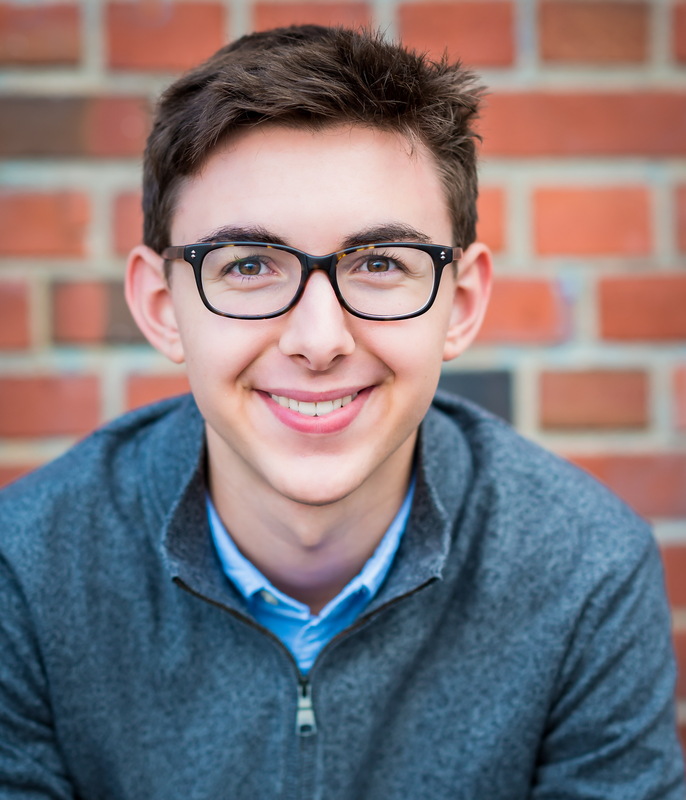 Since coming to Issaquah High School from California before his sophomore year, Kyle has excelled academically, been able to manage a rigorous academic schedule including AP and Honors courses and maintaining a minimum 3.7 GPA. Outside the classroom, Kyle excels in his leadership skills; serving as COO (Chief Operating Officer) of the IHS DECA Club, and as a new student Ambassador for incoming transfers to Issaquah High School. To say Kyle is an outstanding athlete would be an understatement. Kyle has been a varsity member of the IHS Swim Team for all three years since coming to Issaquah. Every year Kyle has been honored as a scholar athlete, and qualified for Districts and State. Kyle is a 6-time 4A WIAA State Champion, 4-time school record holder. He also led his team to a State record in the Medley relay 2 years in a row with All American times. Kyle was a 1stteam All-Kingco athlete both his Junior and Senior years. Kyle’s swim teammates also value him, selecting Kyle as Most Inspirational both his sophomore and junior years and team MVP his senior year, while serving as Team Captain. Kyle was named a NISCA All-American swimmer in 2017 and 2018. Outside of Issaquah High School, Kyle has volunteered his time to Concert for a Cure, Tech Teach and his local church. During the summer months, Kyle works as a lifeguard at the Edgebrook Swim and Tennis Club. Kyle exemplifies the Booster Club values as demonstrated by his character, integrity and contributions while attending Issaquah High School. Kyle has had a remarkable influence to his peers and community while at Issaquah High School. 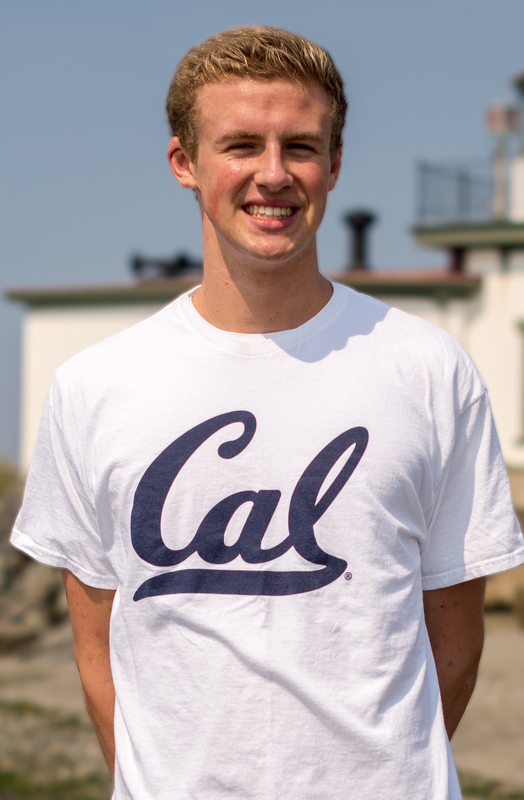 This fall, Kyle plans to attend University California, Berkeley and be a member on their Men’s Swim & Dive Team. Congratulations, Kyle, and best of luck in the future!